Harmony Keller went to the Canada Day fireworks in Dugald, Man., and never returned home, RCMP say. The Mounties believe the 15-year-old from the rural municipality of Taché is in Winnipeg and ask the public to help them find her. Harmony, who is considered a vulnerable youth, is described as five-foot-four and 184 pounds, with black hair and brown eyes. 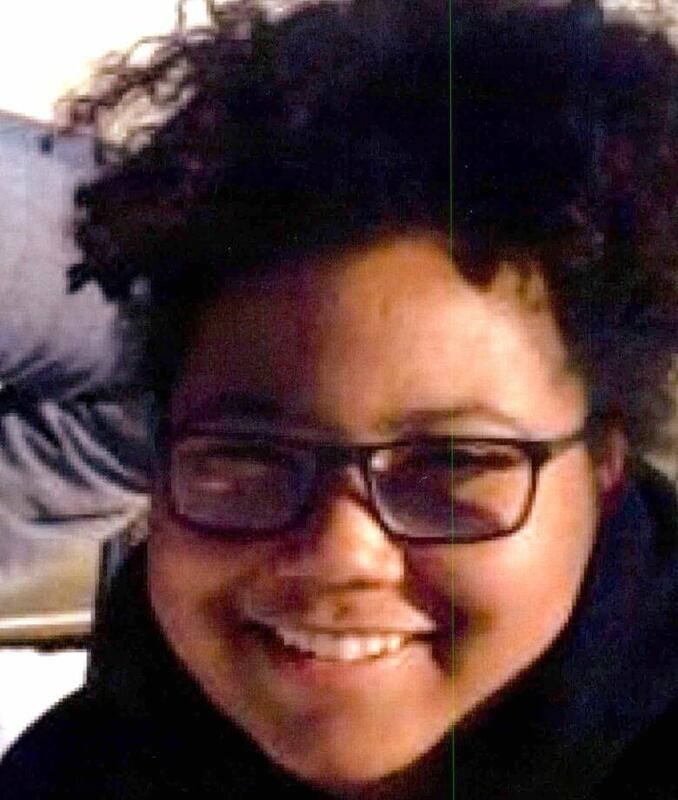 She was last seen wearing a black hooded sweatshirt and black high-top shoes. Anyone with information about her should contact the Steinbach RCMP at 204-326-4452 or Crime Stoppers at 1-800-222-8477, the Crime Stoppers website or by texting "TIPMAN" and a message to Crimes (274637). An earlier version of this story said, based on information from RCMP, that Harmony Keller is from the rural municipality of Springfield. In fact, RCMP later clarified she is from the RM of Taché.